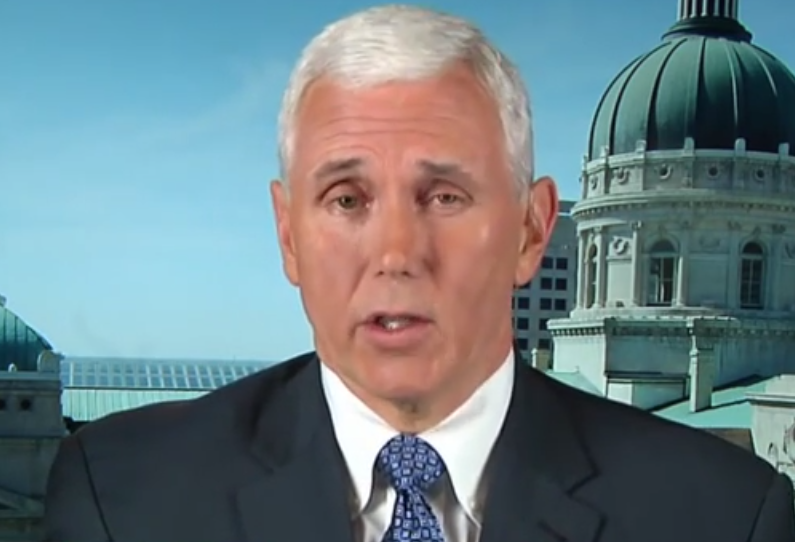 Governor Mike Pence was interviewed on Sunday by George Stephanopoulos regarding the "Religious Freedom Restoration Act" - a new law in the State of Indiana. 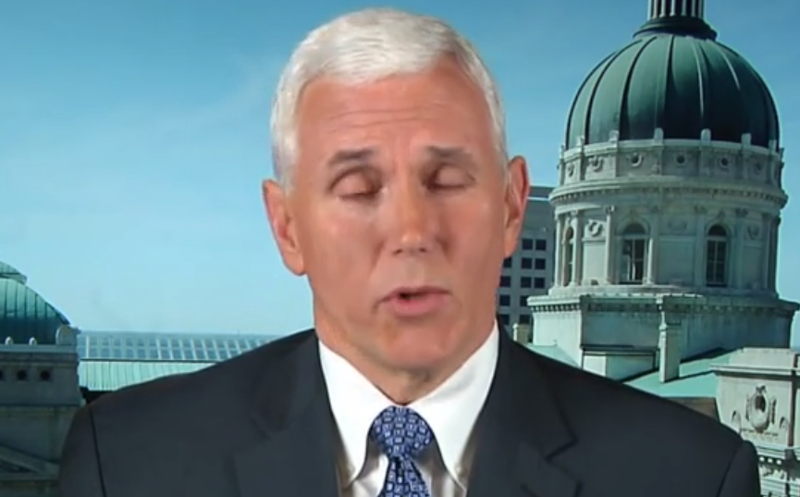 Governor Pence has also expressed interest in the possibility of running for President in 2016. 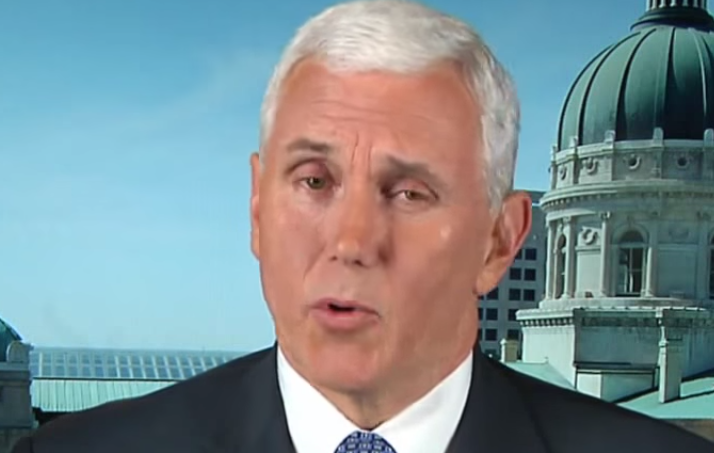 From a nonverbal communication perspective, one issue of particular note here is that Governor Pence has a partial facial nerve palsy on his left side. This is probably old - and from an injury or possibly idiopathic (Bell's Palsy). 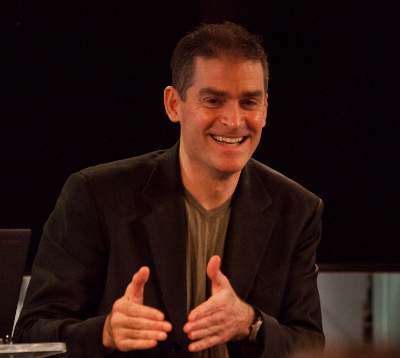 Below are just five of many examples captured during this recent interview. When only one eyebrow is raised (or both, yet with significant asymmetry) this should call to mind incredulity and or deception (depending on what other nonverbal signals with which it is clustered and the verbal language and paralanguage which accompanies it). When a person has such facial asymmetry - and they're speaking sincerely - they're often interpreted as not believing their own words, being insincere or lying. Thus Gov. 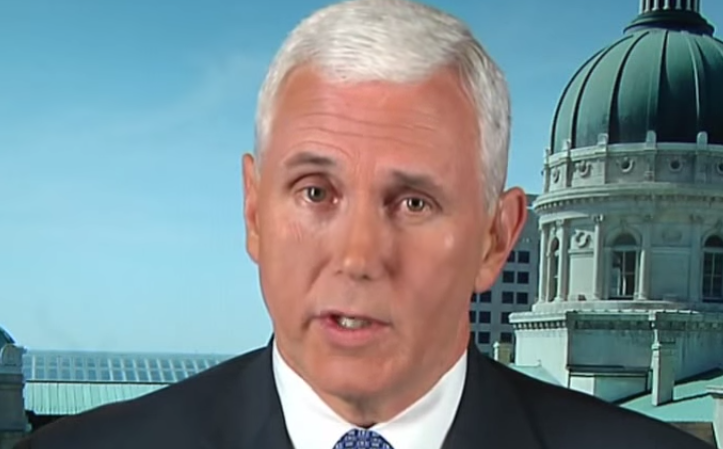 Pence and others who are trying to convey truth and confidence (and that of course should include everyone) must strongly consider Botox injections on the stronger (healthy) side so as to bring about more facial symmetry - and thus avoid such misinterpretations. 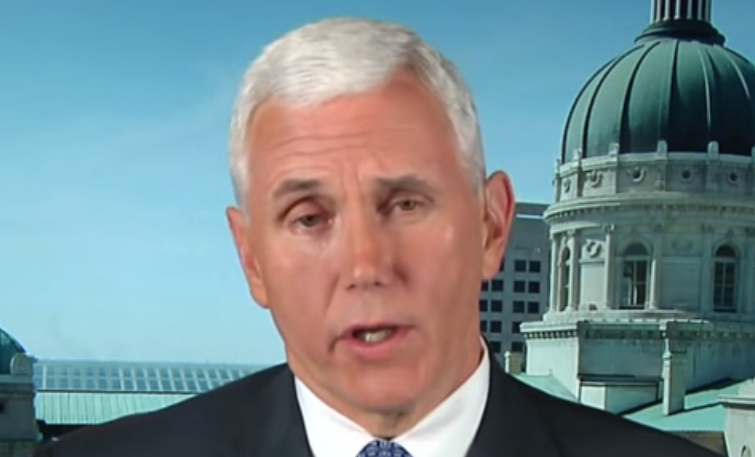 Whether Governor Pence is going to remain governor of Indiana or run for President, he is in need of some therapeutic Botox. Recognize this condition in others? What other recent U.S. Presidential Candidate had this same condition? 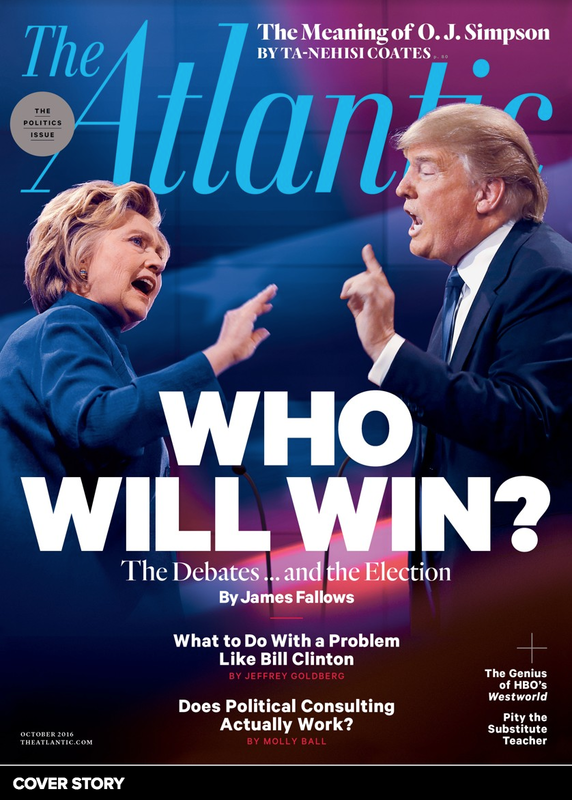 Did he win?